Founded in 1976, ETUOH is a human-focused sustainable business entity that started its operations with importing, wholesaling and distributing golf gear of various world-leading brands. 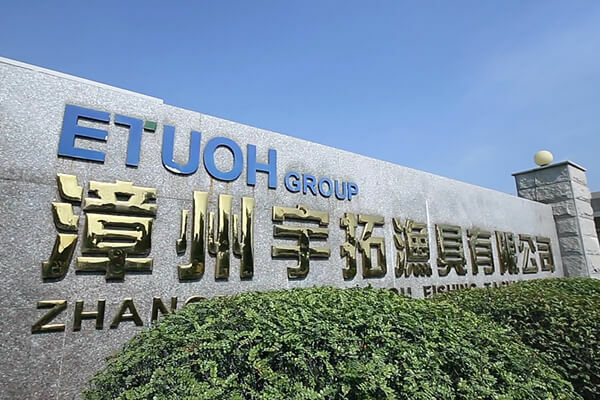 In order to promote fishing as a recreation, ETUOH has opened more than 20 shops to successfully transform traditional fishing gear retailing into an organized business, linking up with the ETUOH Enterprise and China Wholesale Business Unit, specializing in the production of high-profile fishing rods distributed worldwide under the independent brand “HR Hearty Rise”. In 1982, ETUOH established the affiliate Hearty Rise (HR) specializing in the R&D and manufacture of fishing rods. Emphasizing “quality in pace with world-leading brands”, HR sends professionals to learn new knowledge and technologies overseas, in order to deliver fishing rods of the best quality. In 2011, HR migrated to Zhang Zhou to expand its capacity to cope with the increasing business demand, and changed its name to Zhang Zhou YUTUOH Fishing Tackle CO., LTD. In addition to increasing capacity on a solid foundation for providing fishing fans with more and more comprehensive options, ETUOH optimizes its after-service. Maximize its rigidity based on the lightest treble blank structure. 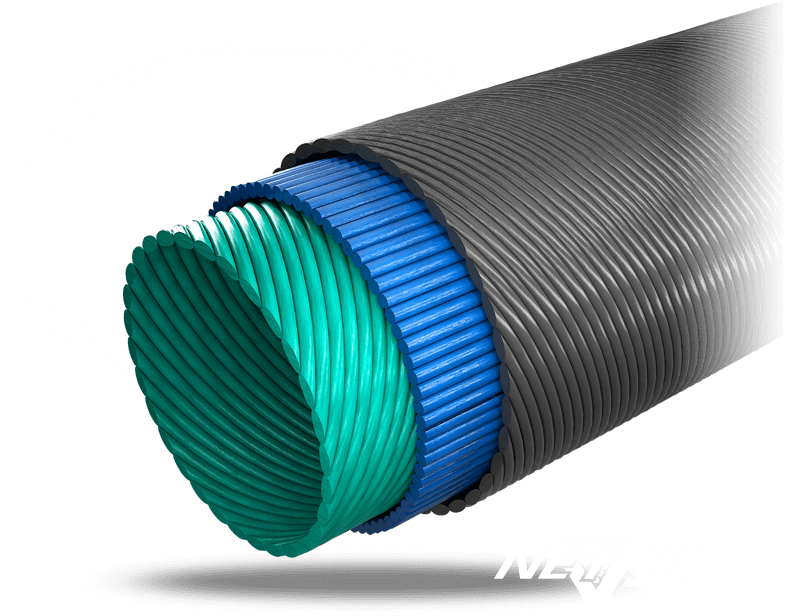 Improved upon the previous generation of NET-V net-shape carbon structure technology, after continuous engineering and developing, we finally achieved mastery of integrating new technology and materials into our unique and latest NET-V III technology. Adopted treble carbon fiber layers with different slanted directions construction for every joints to maximize its performance. This idea of “no-seam-style” fishing rods makes it be on the top no matter for its capabilities or weight. This is what we are proud of! Strengthen the blank structure, the beginning of a new epoch. 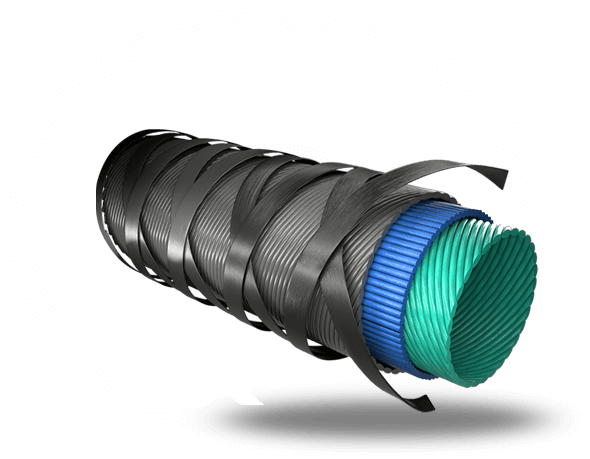 With double helix X-shape method, makes the rod blank sturdier, steadier and increases extra 20% on its resilience and reacting force than normal by its double power beef up efforts. Let its users easy to bring its power into full play no matter in casting accuracy or struggling with big fish. Achieved light weight, strengthen, scratch-resistant and water-repellent features. 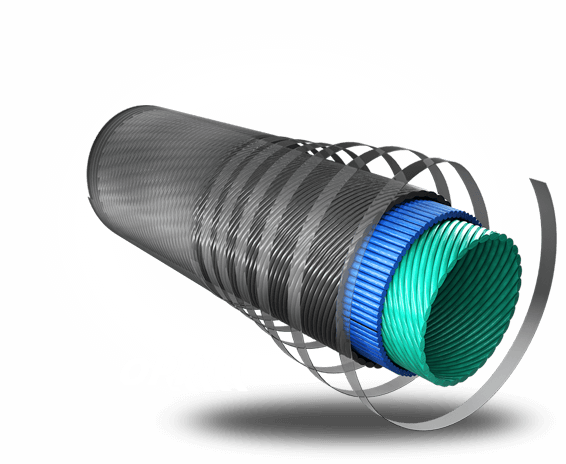 Without traditional coating and grinding procedures, this OPP technology can achieve matt surface finished rod without damage the rod surface, which allows it to keep its strength. Except for that, in addition to its unique characteristics makes it being water-repellent, also the matt surface finished rods are scratch-resistant, a slight scratch will not leave a scar on it.